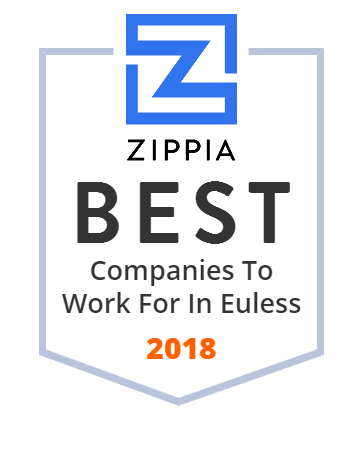 We hand-curated a list of the best companies to work for headquartered in and around Euless, TX using data on salaries, company financial health, and employee diversity. Manufactures Aircraft Engines Or Engine Parts (100%). LIFE TODAY with James and Betty Robison not only ministers to people directly through the daily broadcast, but also presents the global mission focus of Life Outreach International. Aaron Movers are the best movers in Texas, whether you need piano moving, contact our Texas movers today. Contractor Of Concrete Work (100%).